The ‘Salon des vins d’importation privée RASPIPAV’ was the perfect excuse for our Padró & Co. vermouths to pick up some extra limelight in Montreal, Quebec, a market in which happily we are growing steadily. 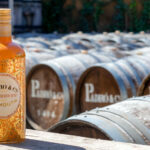 In fact, Canada in general is very receptive of EU food and beverages and, according to the European Commission both wine and vermouth are high on the list of the most exported products. Our Padró & Co. vermouths attracted plenty of attention from among the 3,000 or so visitors passing through the fair and RASPIPAV proved to be an ideal stage on which to present our Rojo Clásico for the first time and strengthen consumer confidence in our Blanco Reserva and Dorado Amargo Suave, the first two vermouths to arrive in Quebec. 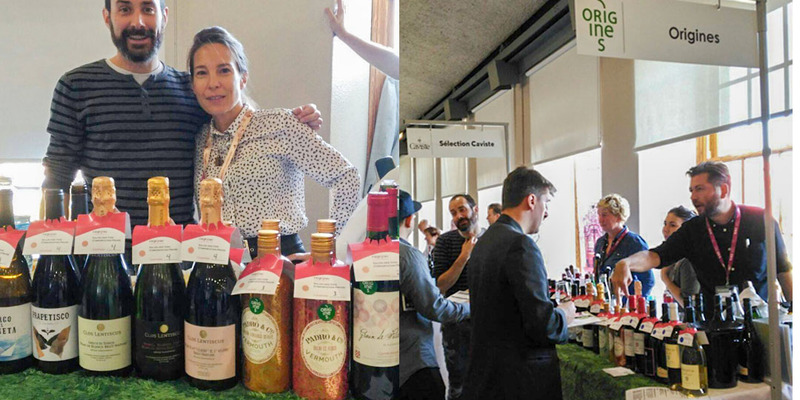 The third day of RASPIPAV, exclusively for industry buyers, helped bring these three Padró & Co. vermouths closer to a more specialized audience and allowed us to gather some first-hand impressions from the experts in the market. Overall a huge success! 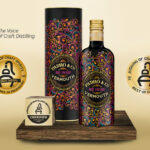 Vermouth in Spain is traditionally a Sunday/Terrace/Sunshine concept, but our Padró & Co. vermouths also make a fantastic accompaniment to a pleasant evening in front of an efficient fireplace with a slice of cheese or a in good cocktail.